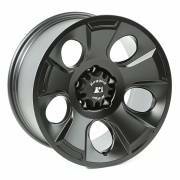 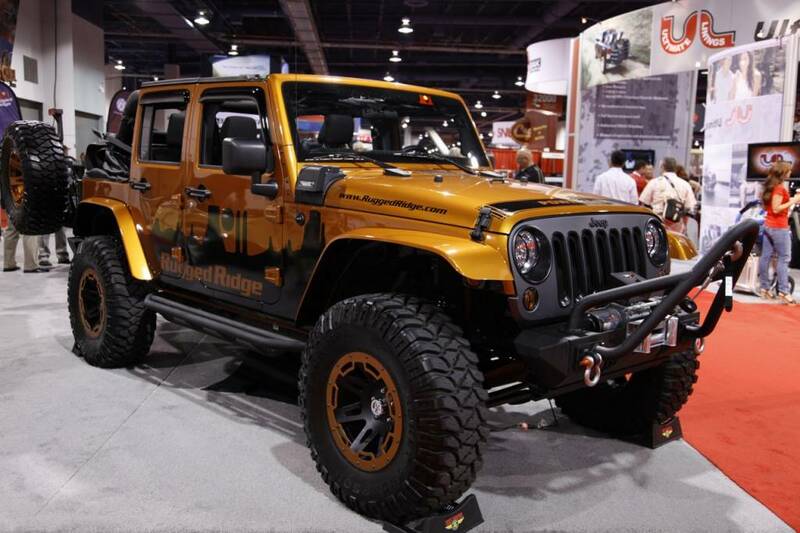 Omix-Ada is the world’s largest independent manufacturer and wholesale-only company with a full line of Jeep parts and accessories. 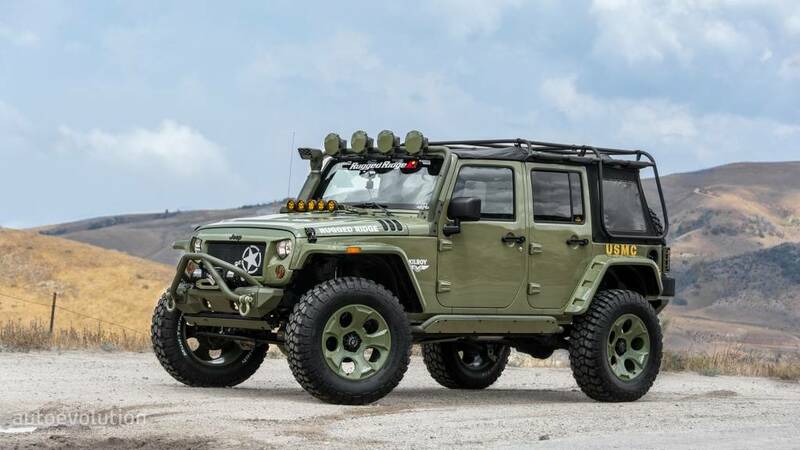 With more than 15,000 Jeep parts in stock and a retail value exceeding $30 million, Omix-ADA is behind almost all known Jeep parts retailers and warehouse distributors in the USA and in more than 50 countries worldwide. 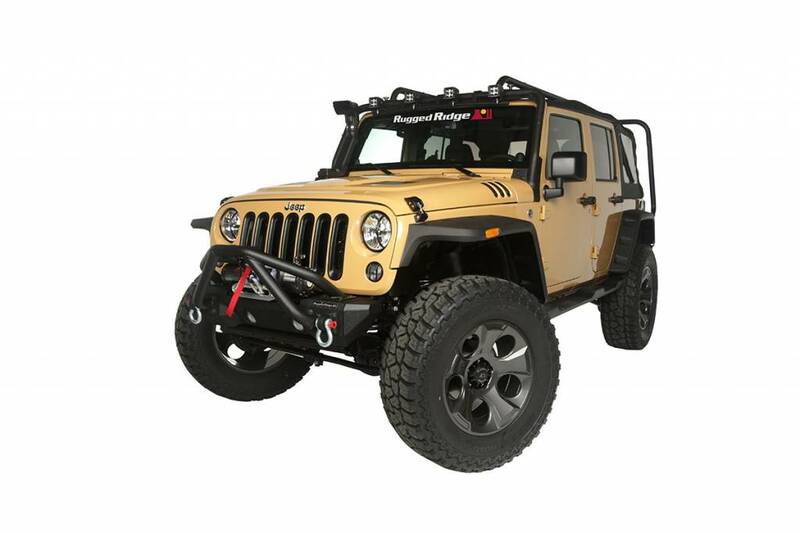 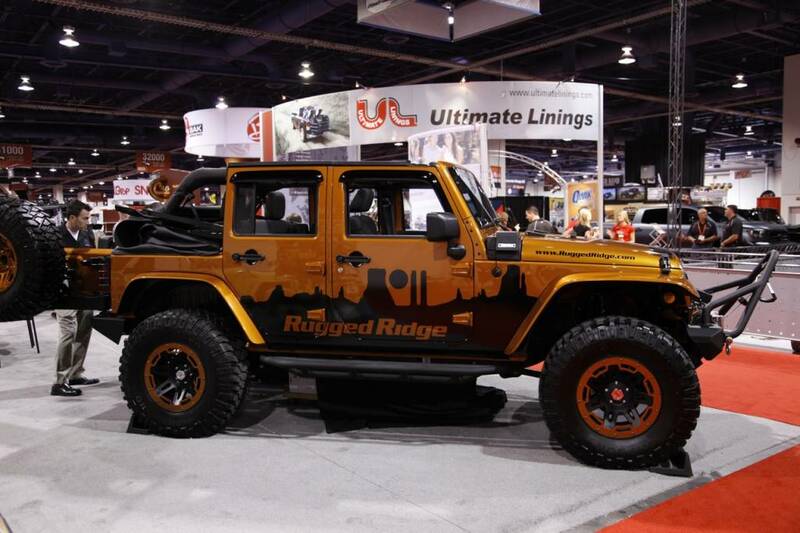 Leading Jeep parts retailers and warehouse distributors like Quadratec, 4WD Hardware, JC Whitney, 4 Wheel Parts Wholesalers, Morris 4x4 and Keystone Automotive are all Omix-ADA, Rugged Ridge, and Alloy USA distributors. In recent years companies like Amazon, O’Reilly Auto Parts and Summit Racing have realized the potential of partnering with Omix-ADA. 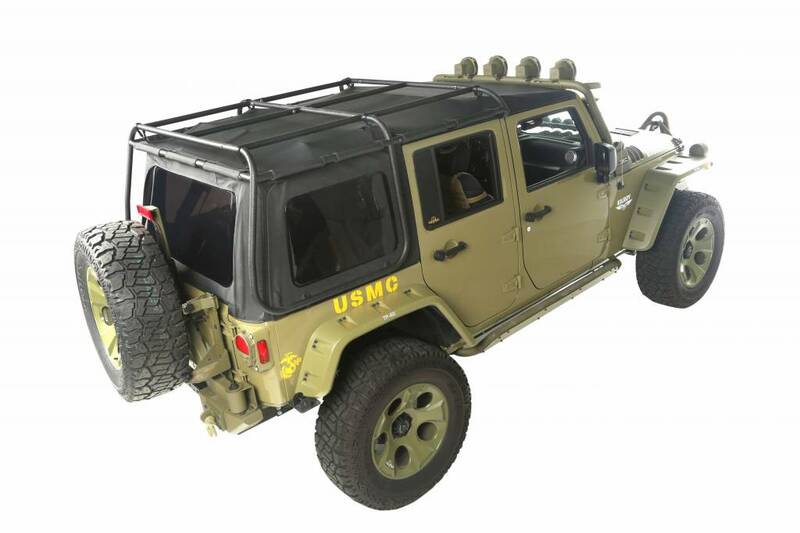 Moreover, Omix-ADA is the top business partner of these companies as well as about 500 other Jeep parts retailers, warehouse distributors, installers, and Internet merchandisers in the USA and around the globe.